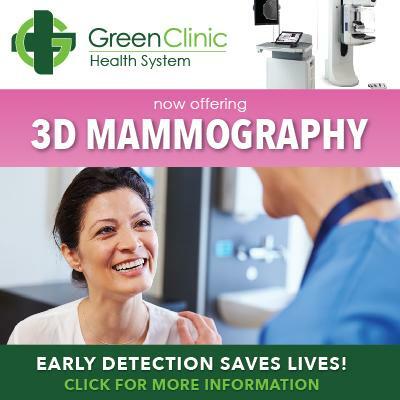 Green Clinic is excited to announce as of August 17, we will offer 3D MAMMOGRAPHY services. Green Clinic of Ruston is the FIRST to offer this advanced technology in our area within a 60 mile radius. Early detection saves lives and our new 3D Mammography exam is the only mammogram proven to detect breast cancers earlier, reduce unnecessary call backs by up to 40%, and find 41% more invasive cancers than conventional mammography. Call for your appointment for the mammogram you deserve, (318) 251-6380.